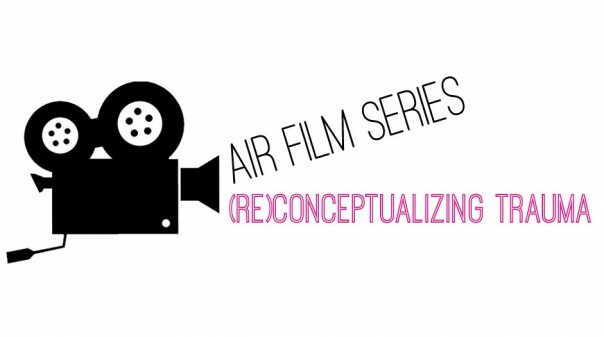 AIR’s new film Working on trauma creatively: African practitioners rethink the field features the insights of practitioners who are pioneering approaches to identifying, understanding and addressing trauma and its root causes in African women’s lives. Eloquent and introspective, frontline activists draw on decades of experience responding to women’s health and human rights crises: from conflict in eastern Congo to xenophobic violence in South Africa’s townships, the aftermath of conflict in northern Uganda, Liberia, Sierra Leone and Sudan, the gendered impacts of HIV/AIDS, and epidemic rates of violence against women in communities ostensibly at ‘peace’. They speak to the importance of sustaining the well-being of activists and service-providers themselves. And they outline principles to guide transofrmative feminist approaches to emotional well-being and mental health for African women. Working on Trauma Creatively: African practitioners rethink the field is accompanied by three films that look more in-depth into the questions of redefining trauma, transformative feminist approaches and defending frontliners. You can watch them here.